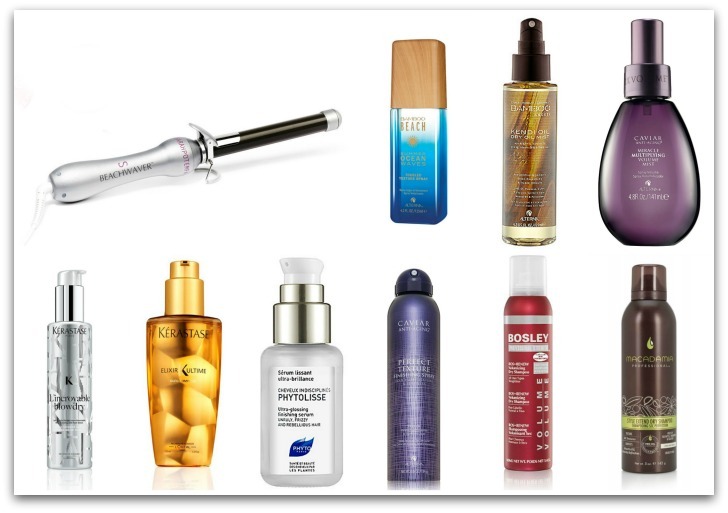 There has been a “revolution” of sorts within the makeup brush sector of the beauty industry. Everyone has gone completely bonkers over the oval shaped brushes that cost approximately $40 per brush. We have always been of the opinion that certain products, especially tools, are worth putting out a little more money for. 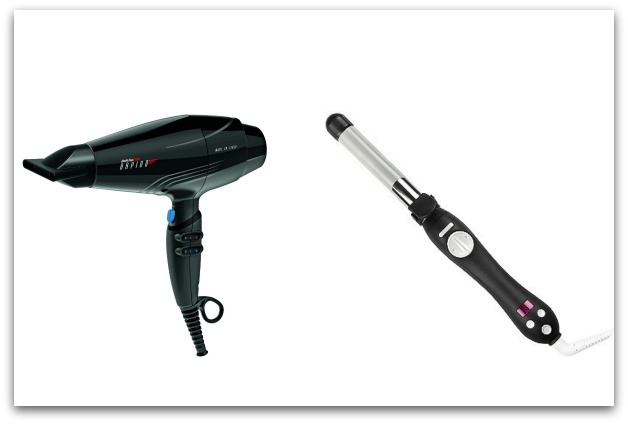 For example, our $240 ERCU New York IONpower Blow Dryer and our $200 BIO IONIC OnePass Straightening Iron are beauty staples! For us, these stylers cut styling time and help to prevent damage. They are worth the investment. The stylers are going to last and are actually guaranteed to do so. With that having been said, we are acutely aware that not everyone can afford to drop that kind of money and there are other less expensive options on the market that will absolutely work. Which brings us back to where we started. 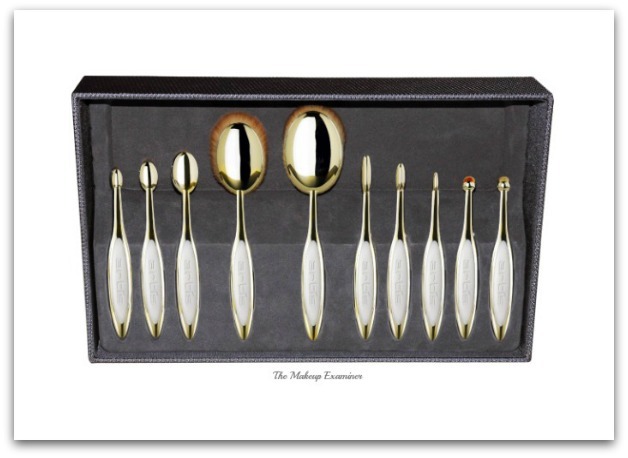 Just as so many others had become obsessed with those $40 oval brushes, we too became obsessed. But as we just mentioned, we are acutely aware that not everyone can afford to spend $40 a pop on one makeup brush, and furthermore the suggestion that many have made of purchasing only one specific brush from this company just doesn’t cut it in our opinion. So, we set out on a mission to see if there was a decent alternative. We were sent a 10-piece Makeup Brush Set from Mermaid Beauty that costs approximately $17. This set is supposed to be a “dupe” of the $355 10 Brush Set from that other very popular brand. With handles made of flimsy plastic and bristles that fall out … hmmm … we don’t think so. Now what????? Ugh! 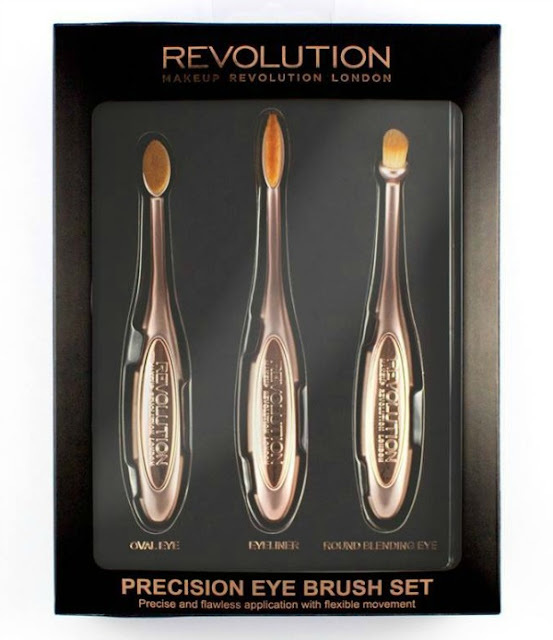 We tried to find something that worked well and was affordable … Enter Makeup Revolution Pro Precision Makeup Brushes! 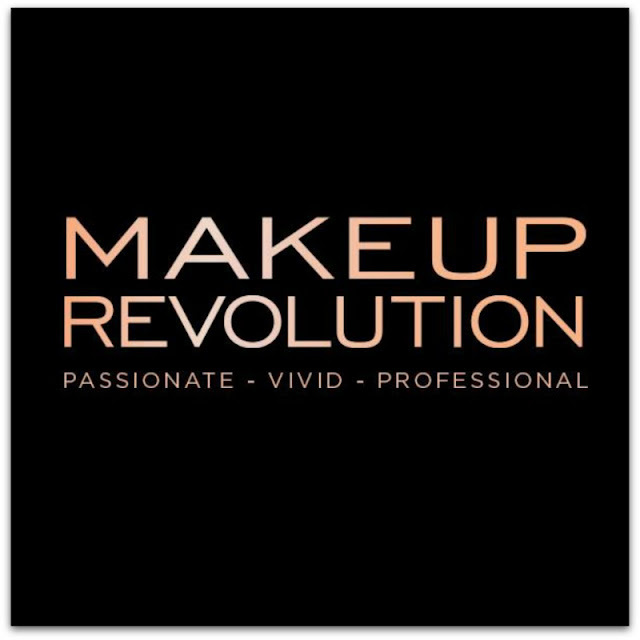 We weren’t the least bit familiar with Makeup Revolution, and beyond the brushes we still are not well versed in this company … but the brushes are a fab place to begin. What's Trending with Artis Brush? 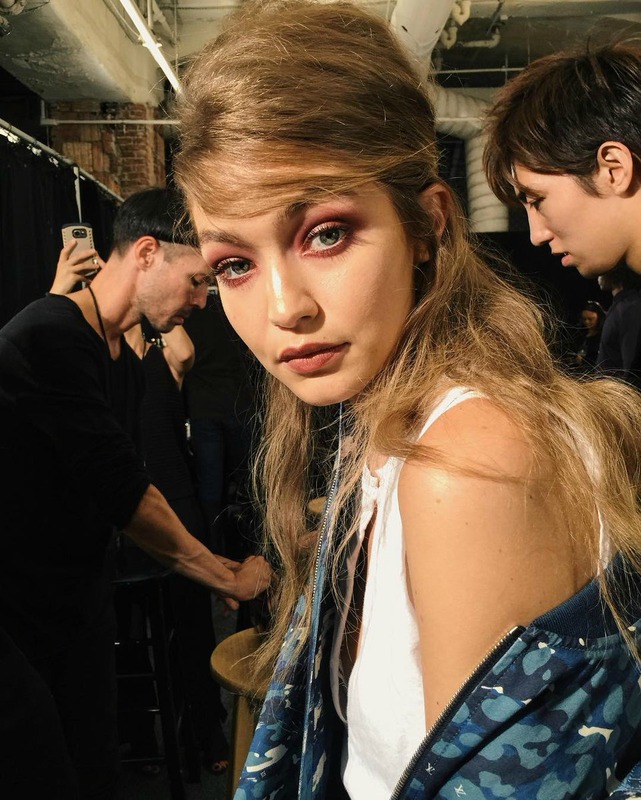 Everyone was in awe over Gigi Hadid’s eyes at the Anna Sui show this past New York Fashion Week. Artis Brush even created a “How-To” video before the show! Ahead of the trend? Team TME thinks so! There is no doubt this look will stick around for some time. 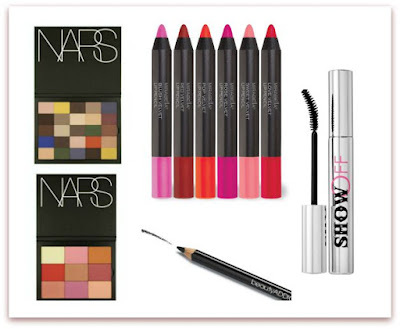 It’s innovative, fun, and Artis shows now you exactly how to get this gorgeous look. 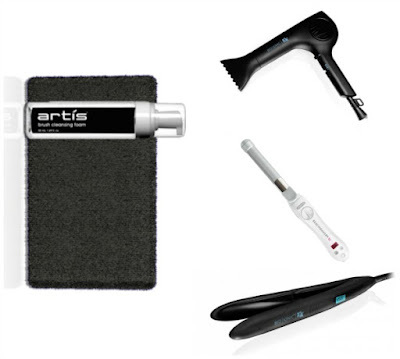 In the below video, Artis features their NEW Elite Mirror Linear 1 Brush ($35)! Users wanted to make lines that curve, and now that is more possible with the Linear Demi brushes. The Demi versions have fibre bundles that are half the length of the standard size, but the same width. This reduction in length gives the User increased maneuverability so that the brush can be moved in curving angles. This creates a thin line that can bend and curve as the brush handle is angled during application. If you want to create a curved wing liner effect, the Demi versions help you do it with a slight tilt of the handle. This Demi version of the Linear is also ultra-precise. You can place powders and gels even more precisely within the brow area replicating the look of brow hairs, and can be used along the perimeter or end point of the brow shape. The precision fibre bundle can also use powder, creme or gel to create a remarkably thin line at the base of the lashes, making a shadow/contrast look more realistic. The NEW Elite Mirror Linear 1 Brush, and all Artis Brushes, are available online at Artis! First, Artis changed the makeup brush game, setting a new standard in cosmetics application and creating a stir within the industry like we haven’t seen in such a long time … too long. Now, the innovators in the makeup brush category have done it again with the introduction of the Artis Digit Skincare 5-Brush Set In Coffret. This new product is one you won’t want to miss out on, as this category is sure to take off, just as it did with their makeup brush revolution. Don’t say that Team TME didn’t tell you so. 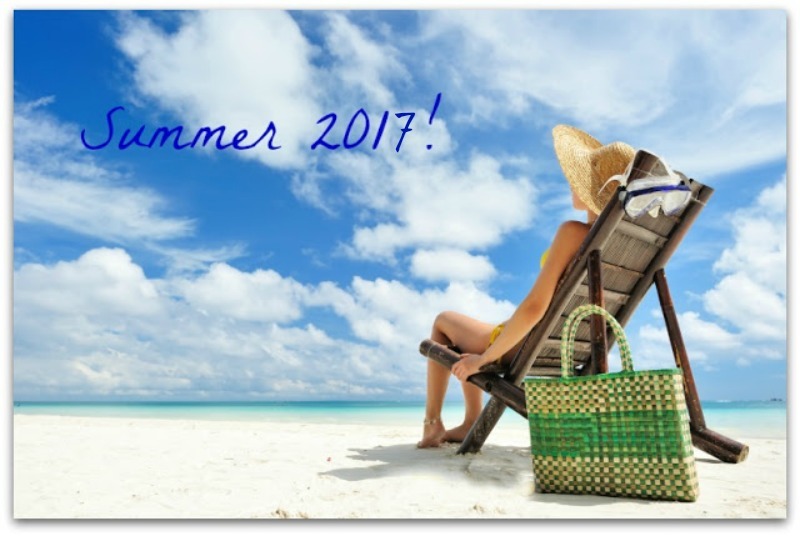 The sweetest part is that this launch comes just in time for summer … and those skin baring outfits! Super luxurious and will make you feel gorgeous while applying your favorite skincare products with the stylish-looking skincare brushes. Patented design includes angling the fiber bundle to be more perpendicular to the handle, making the brushes more ergonomic and easy to hold and manipulate. Offers superior application of skincare formulas, including serums, moisturizers, tonics, treatments and masks. Uses the proprietary CosmeFibre SC, an engineered fiber tailored to perform exceptionally well with skincare formulas. 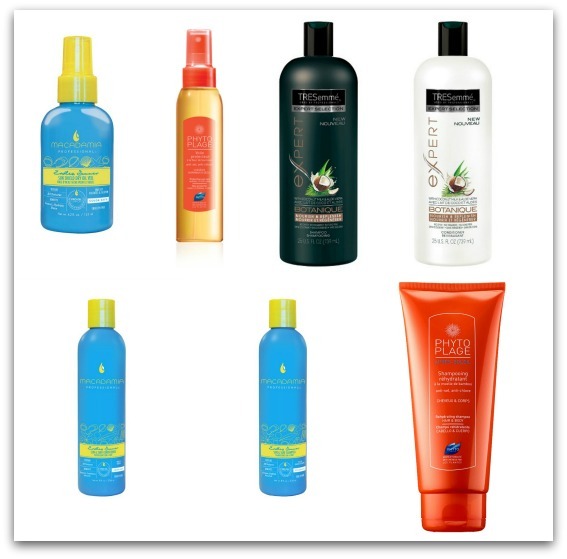 Product application is more even and uniform, contributing to an enhanced result. Product is more efficiently applied with less product wasted by being trapped inside the fiber bundle. Ergonomic design offers user more precision, comfort and control during application. Sleek contemporary design is consistent with a spa-like aesthetic. 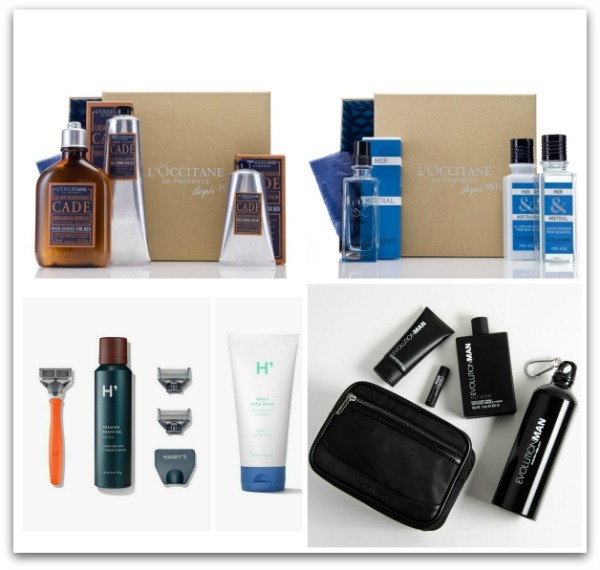 Set is housed in a beautiful modular Coffret for either storage or presentation. Stay tuned for more about the NEW Artis Digit Skincare 5 Brush Set Collection sold exclusively at Neiman. 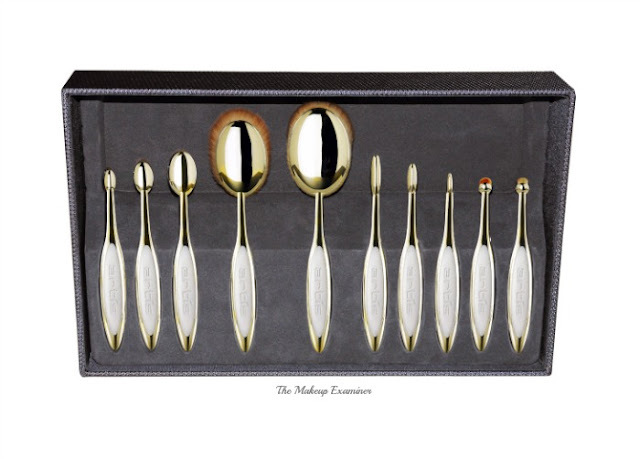 We here at TME absolutely love our Artis Makeup Brushes. From the brand’s Fluenta Collection to the Elite Mirror and the Elite Smoke to the Elite Gold -- there isn’t a single collection that we don’t love. 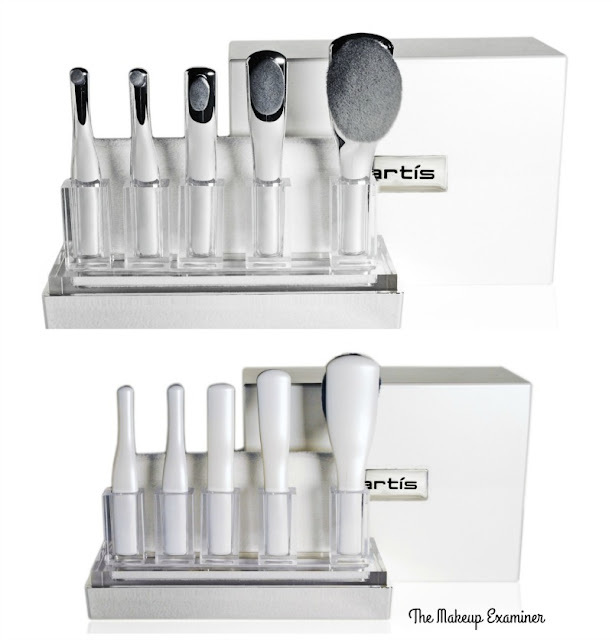 But, we started to wonder about the best way to care for our Artis Makeup Brushes and before we could ask we were sent the answers … Artis’ innovative new modern approach to cleaning makeup! 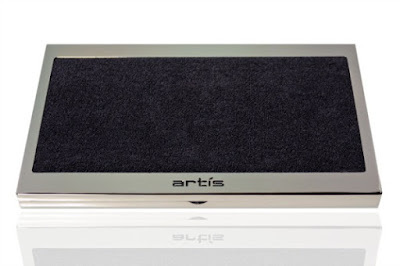 Artis Premier Brush Cleaning Pad ($55): The patent-pending Artis Premier Brush Cleaning Pad is the modern approach to cleaning makeup brushes. The special plush antimicrobial-treated Microfibre Cloth has approximately one million fibres per square inch, which help gently grab and remove makeup product residue from the brush fibres without causing damage to the brush fibre itself. The microfibre cloth is treated to create an antimicrobial environment to help keep your brushes fresh. The chrome plated lid and base of the unit is a rigid metal frame with magnetic closure which helps hold the cloth platform in place so that the user can simply stroke/wipe the brushes across the surface of the cloth to clean and freshen. Artis Brush Cleansing Foam ($25): This superior cleanser dispenses as a foam to help the cleansing ingredients work around each fibre of the brush without over soaking the fibre bundle. The bubble action cleans and helps the brushes dry within minutes. The foam not only cleanses, but also sanitizes while it works. This unique formula leaves your brushes cleansed, sanitized and fresh smelling. To use: Press the cap down to dispense foam onto the fibre bundle of the brush or onto a microfibre clothe or moist paper towel. Wipe the fibre bundle back and forth across the microfibre cloth or towel until the cosmetic residue is released from the fibres, and all foam residue is thoroughly removed from the brush. Re-shape the fibre bundle into the desired shape and let dry. If over time a slight cleanser residue accumulates on the fibres, simply rinse the fibres thoroughly under some warm running water, re-shape and let dry. If you’re planning on buying an Artis Brush Collection for Mother’s Day, or just for yourself, Team TME highly recommends adding the Artis Premier Brush Cleaning Pad and Artis Brush Cleansing Foam to your purchase. 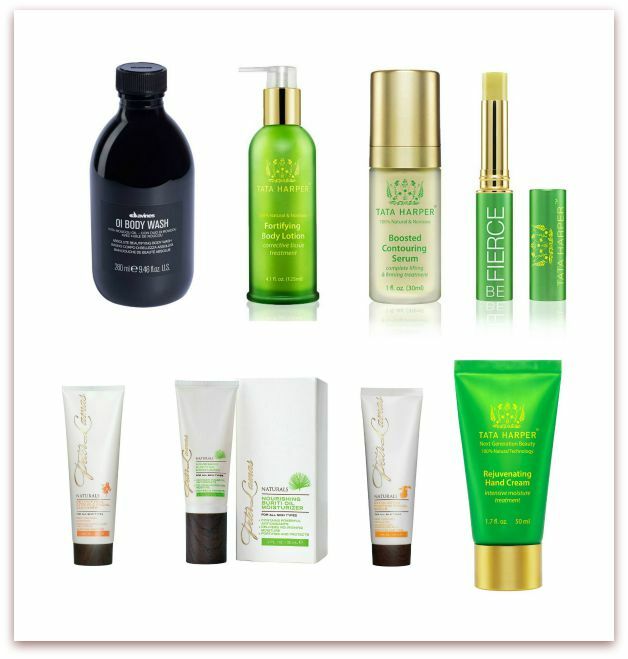 All Artis products are available online at Artis and select retail locations. It’s no surprise that WWD is calling bold gold pieces the jewelry trend for 2016. We’ve actually been missing wearing our yellow gold and are ready to bling it out. Staying on trend, as usual, is Artis with its newest collection … Artis Elite Gold Edition. Launching March 15, these are spectacular pieces that perfectly sync style, elegance and function. Since it’s inception, Artis has attracted makeup lovers who realize they can now own makeup brushes that reflect their lifestyle aesthetics. Up until Artis, the only choice of a makeup brush was one with a black wooden cylindrical handle, with a tuft of animal fur stuck on the end. And all brands of conventional makeup brushes looked essentially identical. Artis changed all that, and continues to innovate and celebrate the new Golden Age of makeup application. The Elite Gold Limited Editions are adorned with 24k Gold plating, which reflects and enriches every environment in which it is displayed. 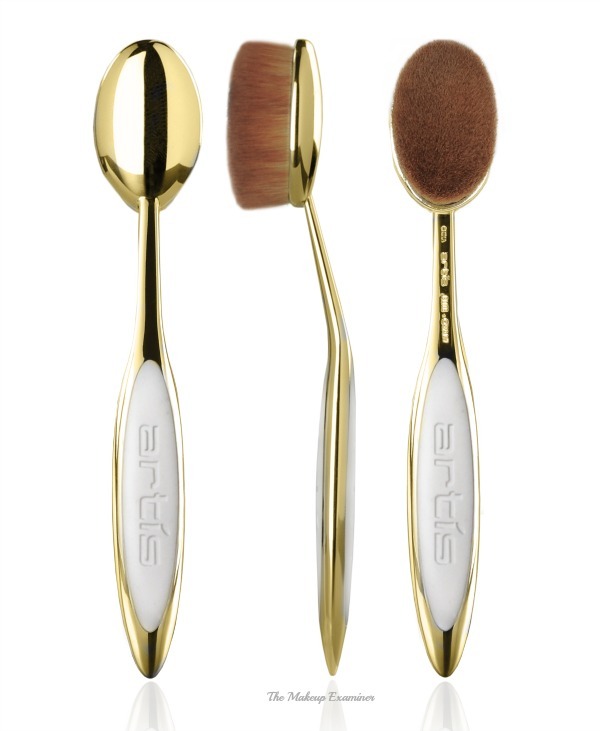 Artis continues to celebrate the launch of the newest size brush, the Oval 7 ($75), with a limited edition 24K Gold plated version. This remarkably beautiful brush further illustrates the Artis message, that a makeup brush should be a beautiful work of art, while also delivering superior functionality. 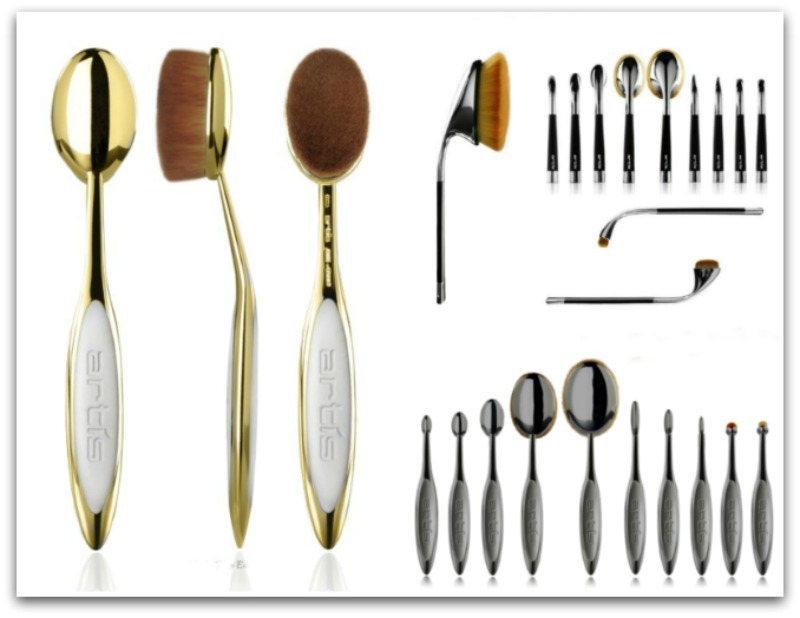 The brand will also launch the Elite Gold 10 Brush Set ($495). 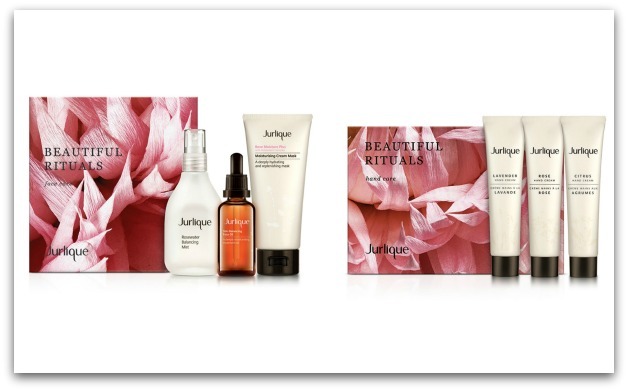 Both Artis Elite Gold offerings launch March 15, 2016 and are available at select Artis Elite Retailers, while supplies last. It’s no secret and no wonder that Nicol Concilio has been loving Artis! 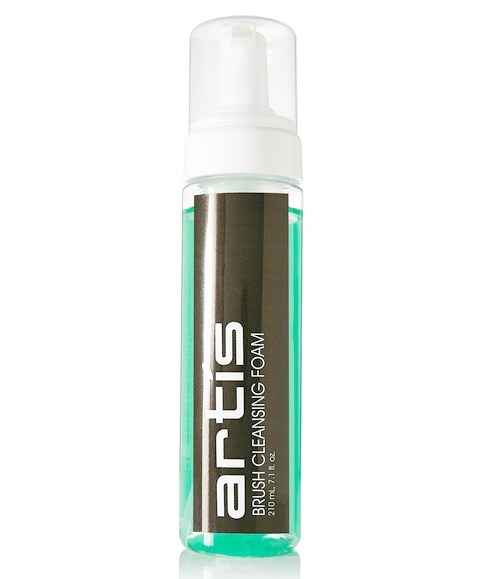 Artis brushes help to bring order out of chaos. When highlight and contour is first applied to the face, it can look somewhat complicated, even chaotic, leaving you wondering how to effectively transform this application into something beautiful on the skin. 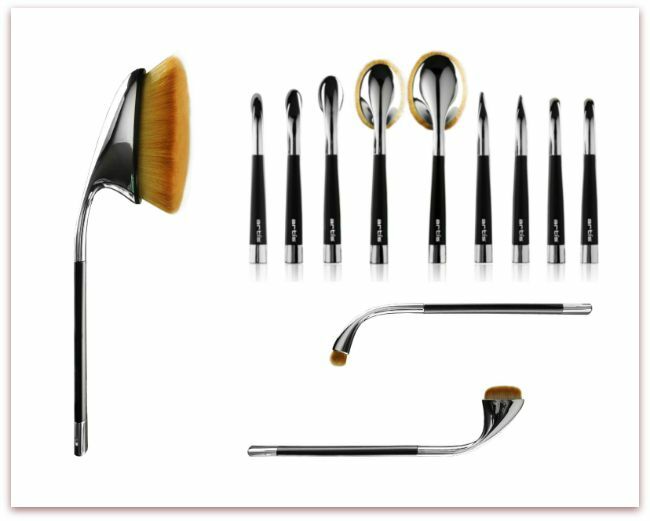 Artis Oval Brushes are the perfect tools to help synergize the various elements of contour and highlight into a flawless, hyperblended look. Artis Elite Mirror Oval 4: Glide the Oval 4 to conceal and color correct the under eye area. 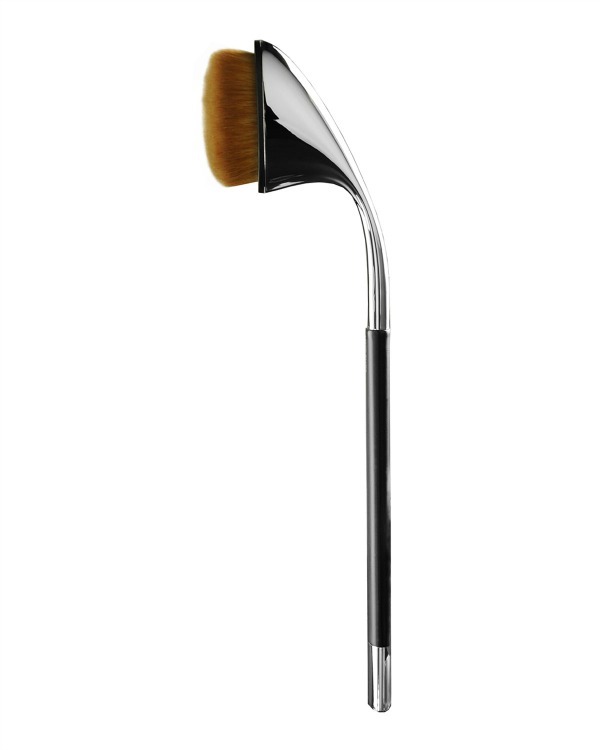 Use this brush to contour and highlight, sweeping it across the skin to define the cheekbones and jawline. Artis Elite Mirror Oval 7: The perfect size brush to evenly distribute foundation, as well as flawlessly blend the contour and highlight applied with the Oval 4. Artis Elite Mirror Circle 1: Glide along the bridge of the nose to highlight and define its shape. Glide the Linear 1 along the upper lash line in continuous movements to create a precise winged shape. Check out Nicol's how-to video tutorial on Instagram! 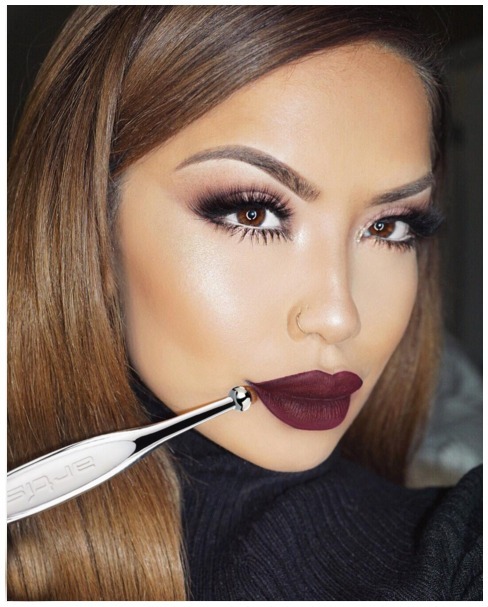 Artis Founder, Matthew Waitesmith and Karen Sarahii Gonzalez @iluvsarahii’s, as does Team TME, agree that utilizing concealer can easily get out of control. With tips from these masters of makeup magic, you can learn how to properly apply concealer utilizing the Focused Concealing method. Tip 1: Most people get carried away with adding concealer all over the place, when all they really need is a little concealing here and there. Select a small area for that little extra concealing and use a brush like the Artis Elite Mirror Circle 1R to apply product in a natural layer, finishing with a blended edge. 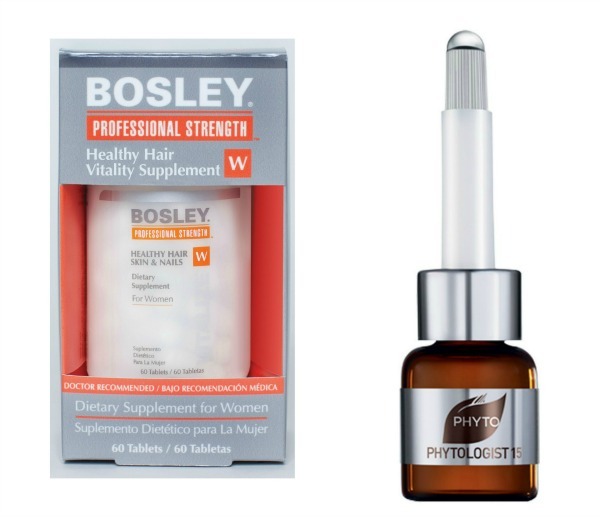 Tip 2: Perfect for focused areas, like under the edge of the brows, near the inside corner of the eyes, below the inner corner of the eye down along the orbital bone, beside the nose, or for any small spot, you can fool everyone to make blemishes invisible. 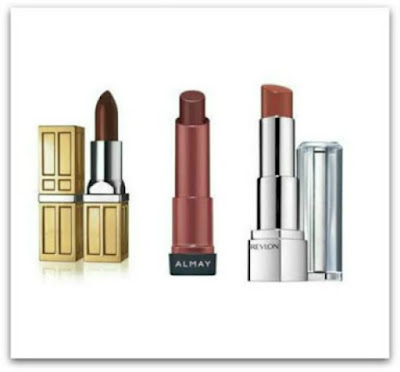 Tip 3: Even applying a whisper of concealer at the outside corners of the mouth can lift the look of your lips. Tip: After applying a bold lip, I love cleaning up around the area to get a precise finish with concealer and the Artis Elite Mirror Circle 1R brush. This brush also helps to apply makeup and concealer in other areas such as the under eyebrow, near the corner of the eyes, around the nose and on small blemishes. Oy vey … the contouring craze. While you won’t find a single member of Team TME criticizing anyone for doing the “full-on” contour, you also won’t find any member doing this on a daily basis. 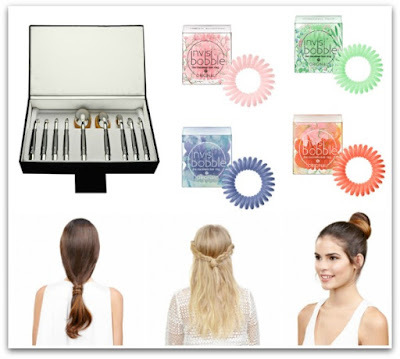 Our core philosophy is to enhance your natural beauty and the adage that “less is more” rings true for almost every situation with the exception of accessories (acquiring – not wearing all at once). Just ask our beloved editor and she will tell you that you can never own too many of the essential beauty item … sunglasses! What is MicroSculpting? We turn to Artis Brush Founder, Matthew Waitesmith whose Artis Elite Mirror Circle 1R is perfect for this new way to enhance your assets. “The idea is that everyone lately seems to only be focused on the large sculpting areas of the face and forget that very small sculpting placements can have very big impact on the final look,” Matthew Waitesmith. Highlighting product is applied with the Circle 1R under and above the brows, by the inner corners of the eyes, down the ridge of the nose, on the muscle clusters of the lips, along the edge of the upper lip, etc. Contouring product is applied under the lower lashes and outer corner of the eye opening, along the sides of the nose, near the meeting of the nose and the brow start, in the center of the lower lip, onto the outer 2/3s portions of the lower and upper lips, etc. 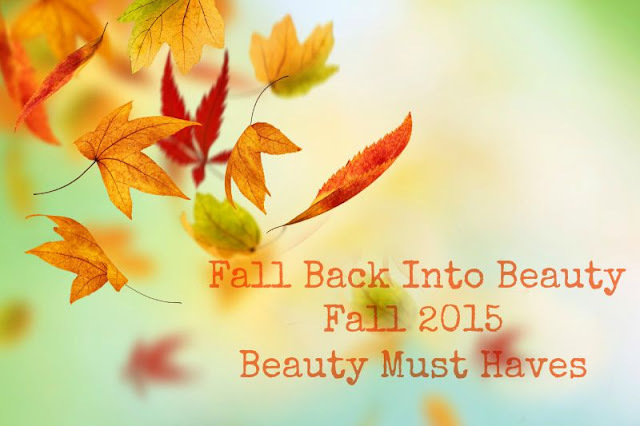 Yes loves … less is more. Okay, we are off to try out these tips with our Artis Elite Mirror Circle 1R. But, before we do we suggest that you take a moment to visit Artis and treat yourself to one of the best brushes that we’ve ever used! Want To Apply Your Moisturizer Like Kylie Jenner? 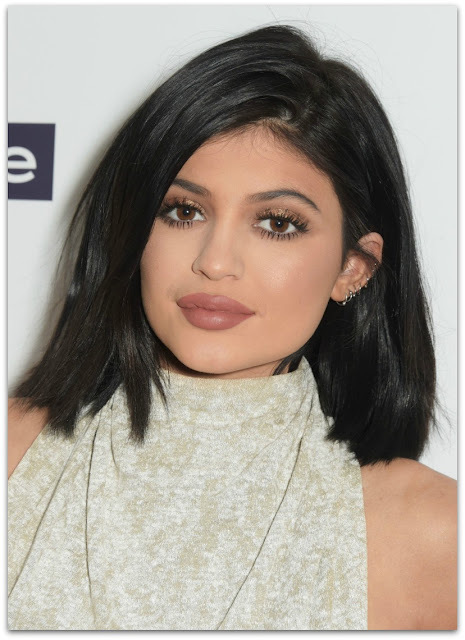 What has the newest Kardashian to take the world by storm -- Kylie Jenner -- been using to apply her moisturizer? If you guessed Artis, you guessed right -- the Artis Elite Mirror Oval 10! With Kim Kardashian and Caitlyn Jenner already fans of the brand, the apple doesn’t fall far from the tree! 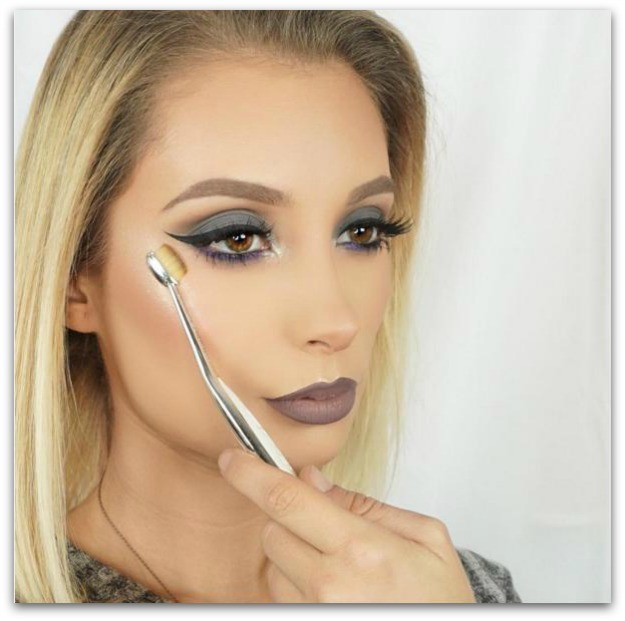 Check out the video of her using the Artis Elite Mirror Oval 10 ($72). 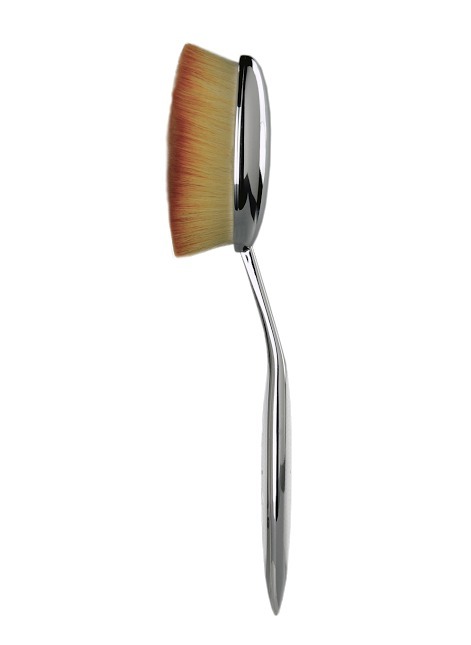 Artis Elite Mirror Oval 10: The ultimate go-to for self-tanner application, this brush has a generously sized, rounded oval of fibers to provide coverage to a larger area of the face and body. This patented brush is superior for applying a setting powder to the entire face, or blending highlighting powders to the face or body. This brush can be used to apply powder foundation to the entire face in seconds. Or it can apply a shimmer effect product to other large areas of the body such as the shoulders or chest area. The Oval 10 has over 250,000 fibers. Artis brushes can be purchased online at Artis! Team TME is marking both Tata Harper and Artis as must-have brands for this season and the upcoming Holiday season. With two new launches from Tata Harper, just in time for fall and winter, and the ultimate contouring essential from Artis – it’s time to update you makeup bag! 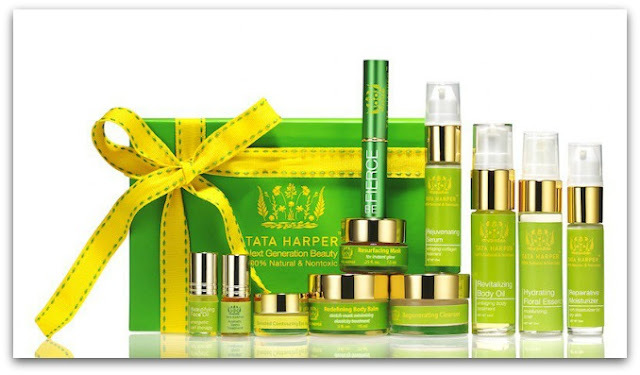 Tata Harper Luminous Definition: How To Contour and Highlight Kit ($77) - This contouring kit gives you an effortless way to subtly accentuate your natural beauty by sculpting and highlighting. 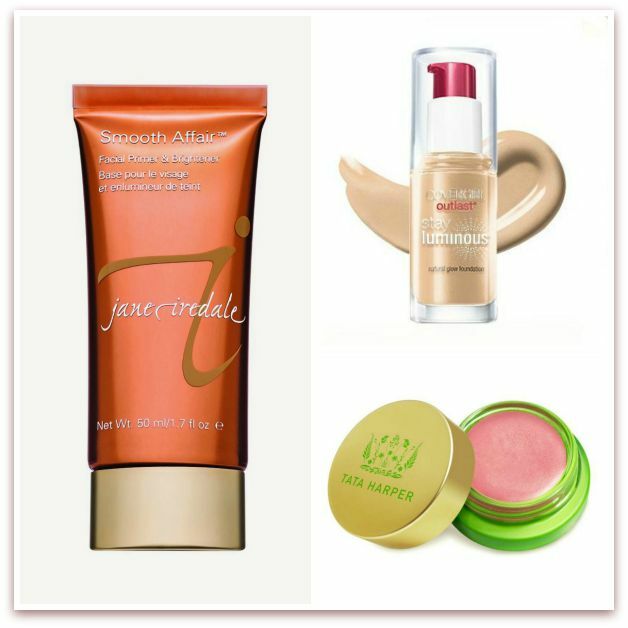 These bronzing and highlighting formulas contain neuropeptide technology to promote a smooth, plump look while pure natural pigments and pearlescents deliver slenderizing and brightening effects. 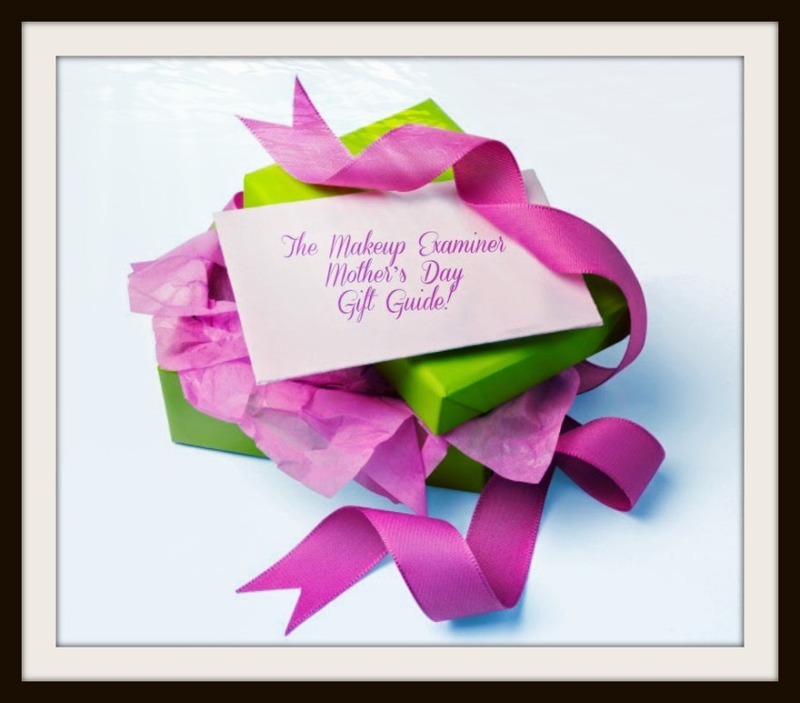 All are encased in the perfect giftable box! ARTIS Fluenta Oval 6 ($56) - Helping to achieve the ultimate winter beauty trend – CONTOURING – Artis brushes were MADE for this! 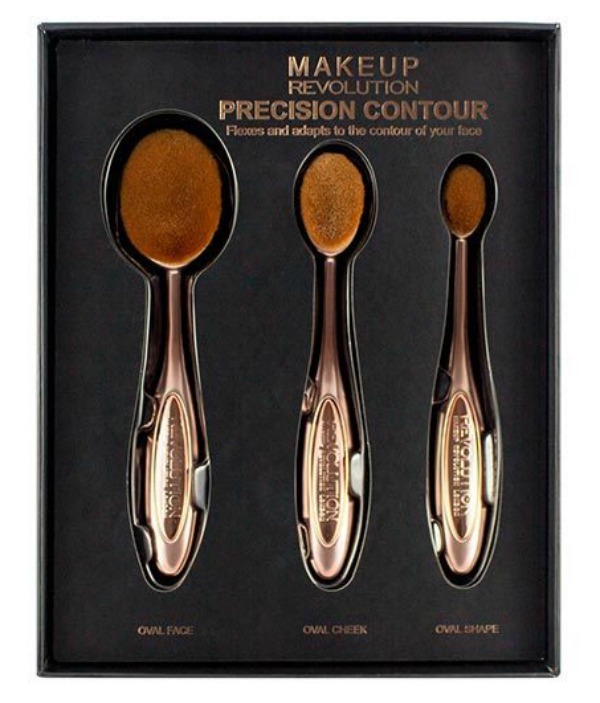 The ultimate makeup application tool for your kit and created by former MAC Senior Executive and Artis Founder, Matthew Waitesmith, this makeup brush applies product to the entire eye lid, foundation to the face, or contours the cheekbone area. 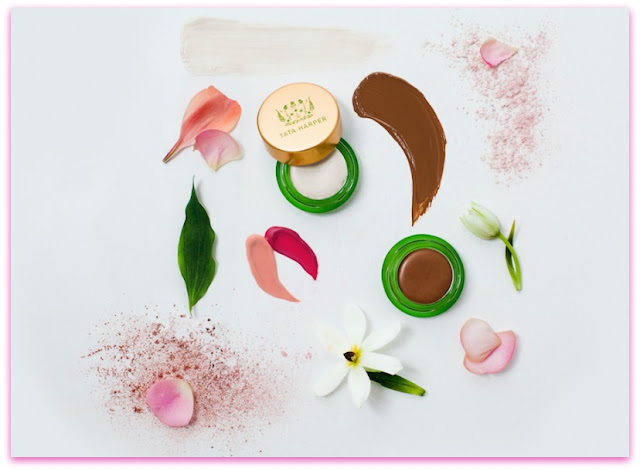 It applies blush beautifully to the apple of the cheek and blends, so that the application looks natural and healthy, to provide a glow when needed most. 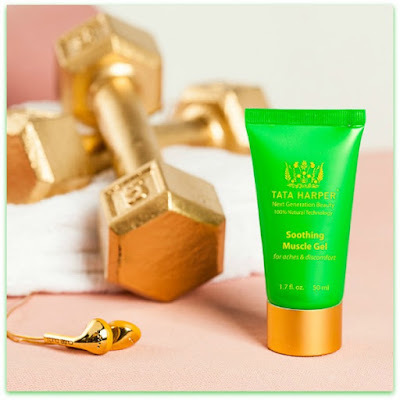 Tata Harper Soothing Muscle Gel ($40) - Instantly relieve the feeling of sore, tired muscles with this powerful skin-soothing formula. 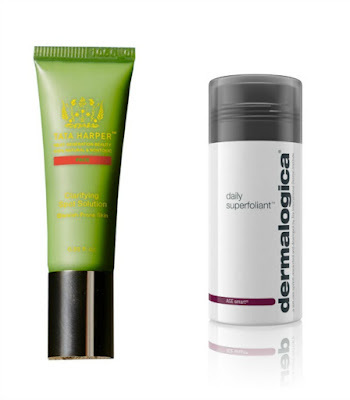 Concentrated Arnica extract, used for centuries for its natural calming qualities, helps to ease strain and discomfort. A potent blend of Cistus, Lemon Peel and Blue Cypress essential oils delivers an immediate cooling sensation to help reduce the feeling of aches and pains. 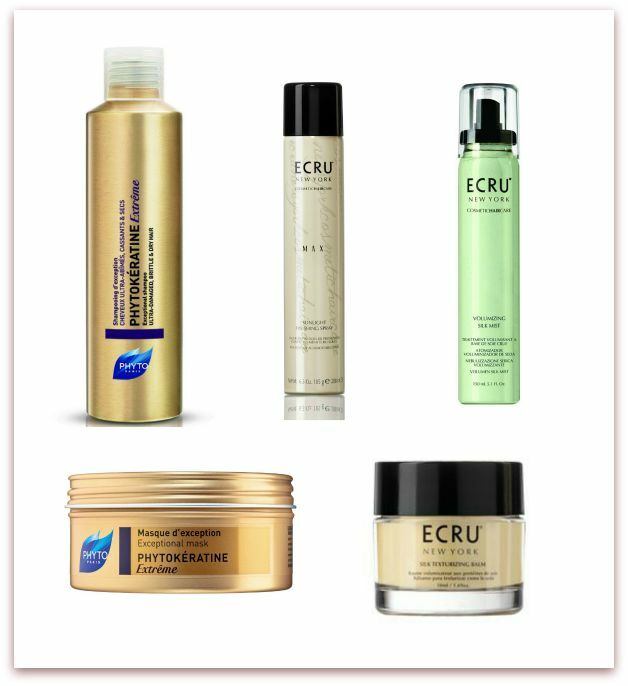 Silver Fir, Ginger and Turmeric essential oils deliver deep comfort and soreness relief, while Shea Butter and Aloe hydrate and condition the skin. Tata Harper and Artis are cruelty-free brands!